Profile: Hi, my name is Chelsi Mier and I am the Leasing Officer at Wellington & Reeves Real Estate. I have been working in this industry since I was 19 years old where I started out in Reception/Administration and have been given the opportunity to grow within the company. 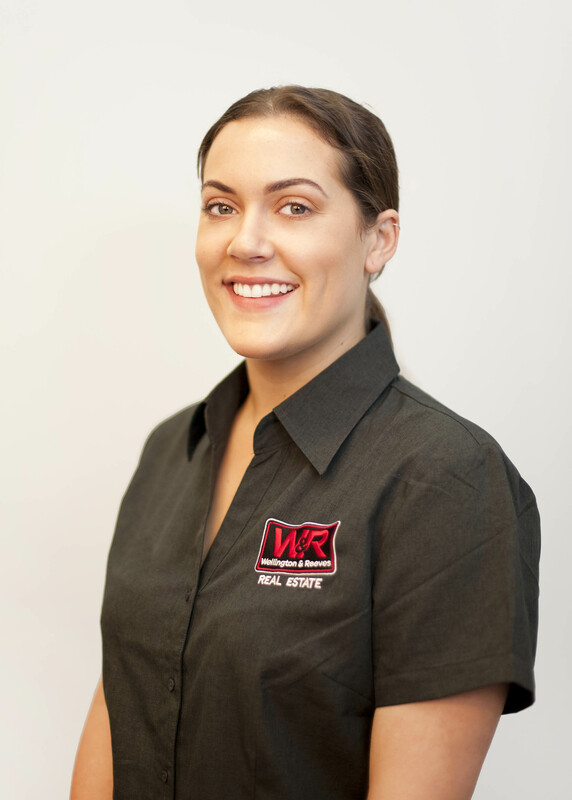 I am very passionate about what I do, I believe in helping every client to the best of my ability and am extremely committed to my role as the leasing officer. Having my Mum being one of the Director's of the company I am also very attached to Wellington & Reeves and take pride in working for them and being involved in a family business. As a leasing officer I am hear to help you find your dream rental so please contact me and let me know how I can help you! I could not recommended Wellington and reeves enough, Chelsi in particular is an absolute superstar! Nothing is to hard and they are more than happy to help with anything needed along the way of the rental process. If your looking to rent your property out or find a property to rent I would highly recommended them, they went over and above and compared to a lot of the other companies made our life a lot easier! ?? Chelsi was fantastic at helping me find the right house. She was very kind, professional, patient and consistant with sending me links to units and houses that would suit me and that was in my price range. I definitly recomend Wellington and Reeves to anyone who is looking for a property to rent. Thankyou Chelsi for all your help.